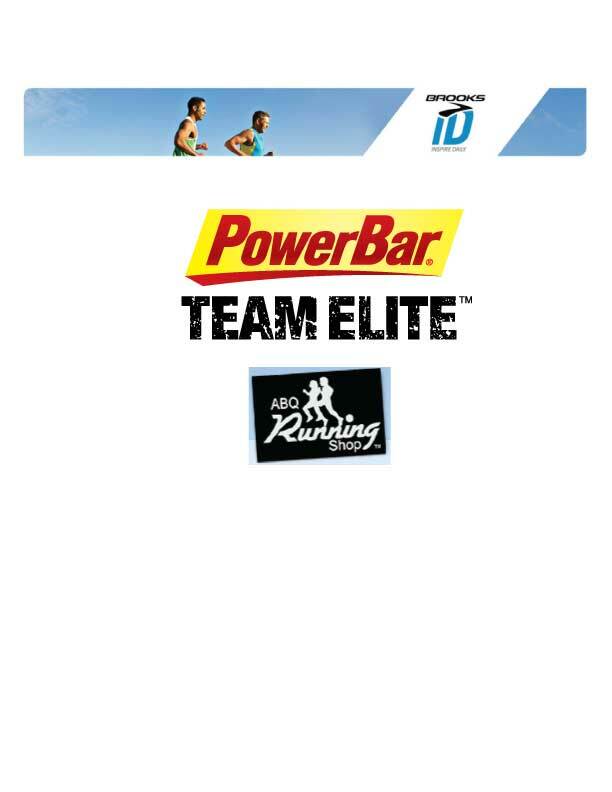 I’m glad to be an elite athlete with great sponsors! Many thanks to Brooks ID project for helping me along my way! The Dukes Track Club is an awesome resource for competitive and recreational runners alike, based in Albuquerque, NM. Want your logo up here? Send me a message!